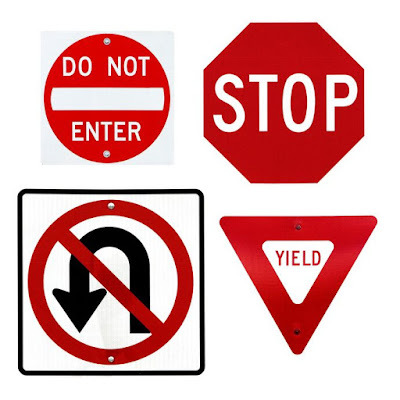 Create a distraction "free" zone. Find a space you can work, uninterrupted for a decent amount of time. Turn off your phone and email notifications, close all unnecessary windows, tabs and don't check Facebook and other social media. If you're at home, turn off the TV. Even though you like the "white noise" that the TV provides in the background, turn it off. It serves as a distraction to your focus. Let your coworkers, friends and family that there is a period of time that you need to work without disruption. Then close the door to your office, find a quiet place to work. Create a workspace separate from everything else. This is especially important if you have to, or choose to, work from home. It's like having a dog. If all your dog ever does is runs around the house and yard, he's not getting the exercise needed. But as soon as you set off and take him for a walk, to the park, or beach, and he sniffs around, he's going to be happier and more satisfied. Because a change of venue sparks something in him, and it works the same for us. Getting up and moving to a new workplace, some new site, makes a part of our brain activate in a way that's different. It's the stimulus of a new environment that helps spark a drive and energy toward our production. Now that you have a work space and people understand the importance of your work, cut it down to size. Take the large projects you have and break them down into smaller, more manageable pieces. In carpentry, there's an adage to "measure twice, cut once." In this instance, you should invert those two concepts. 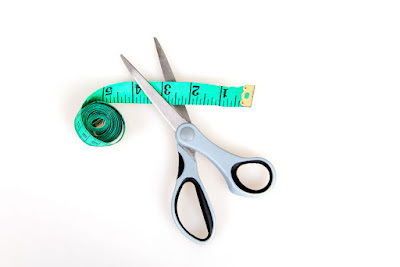 Measure once, see the size and scope of the project and cut it down to as small a portion as possible. Another tip is to make a list of what you need to do, how many steps you predict it will take and set about one step at a time. For example, let's say you're a weightlifter, and you want to try to lift 1 ton. While that's humanly impossible, the idea is by breaking your target weight down into smaller amounts; it may take more repetitions to accomplish, but you'll be able to get to a ton in due time. 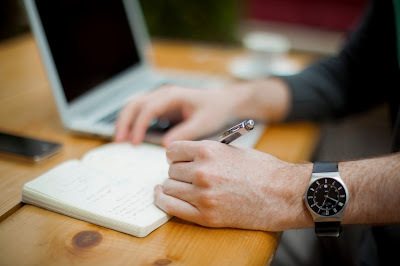 Commit to working in dedicated, highly focused periods of time. This concept is called the Pomodoro Technique and is one that instructs us to work in small batches of time, with an immediate break from all related activities. In other words, set limits on the length of time you plan on working and make sure you have very clear boundaries that include breaks in the intervals. In my recent past, I spent a long time coaching sports. Team sports, individual sports and focused on individual development within the concept of teamwork and cohesion - one of the tenants was to make your teammates better, and one of the tools of the trade I used was to curate ideas. In other words, I'd take what I observed, heard, saw, and researched to funnel that information down to a granular level in order to help solve whatever issue was on the team, or individual's, way. How this applies to you, is that you should think about your work as little minor tasks to accomplish and that over time these micro-accomplishments will add up to something greater. Indeed, the sum is greater than the parts - but focus on the parts that matter. Now, here's a horrid analogy that summarizes these concepts. I hate the conflation of sports and war, but they are prevalent in society so here goes - Think about your tasks as minor battles in a larger war. By focusing all your energy and troops on the small battles one at a time, you have a better chance of winning the war as it were. There's always more to get done and more than you can ever hope to accomplish. So learn to say no. Obviously we all have a finite amount of time in a day and a finite quantity of energy to get the tasks accomplished. 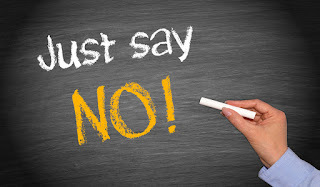 It may take awhile for clients, family and friends to learn, but eventually, they'll learn that by you saying no to their every demand and whim, you'll be happier and more productive over the long-term. It's not easy to do but critical for success. 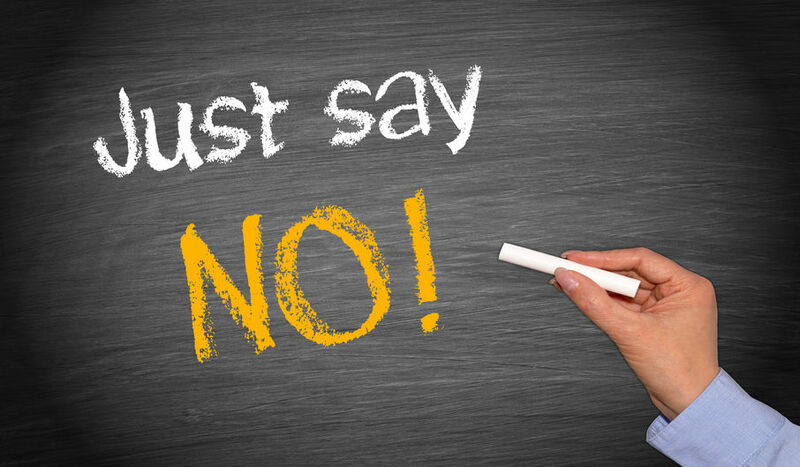 Be willing to say no will free you up with extra time and energy to focus on the tasks most critical and important to you. As we discussed earlier, learn to set limits. It's a tactic that will help you break down your tasks into simpler, manageable ways. Your tasks are the vehicle, the engine of your success. But like an engine, it requires maintenance, upkeep and can't be run forever without breaking down. Don't just work for the sake of work. Make it a priority to stop when you should and rest when it's time. 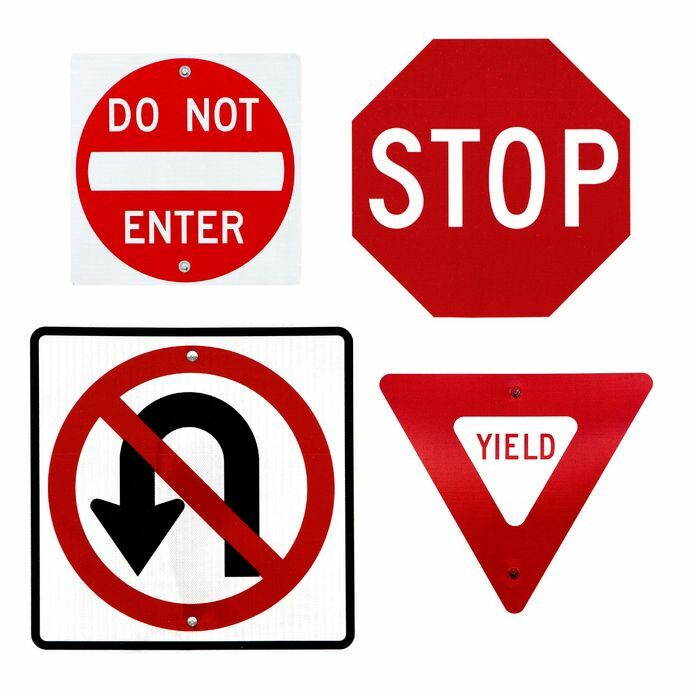 Most importantly - DO NOT VEER OFF YOUR PATH - No U-Turns. Taking decisive action in granular ways will lead you toward the goals you want. Take advantage of the opportunity we have. We don't get to decide the boundaries of our lives too often, so make the most of what you know that you have. It's easy to want to do something, or want to be somewhere, but what's holding you back? 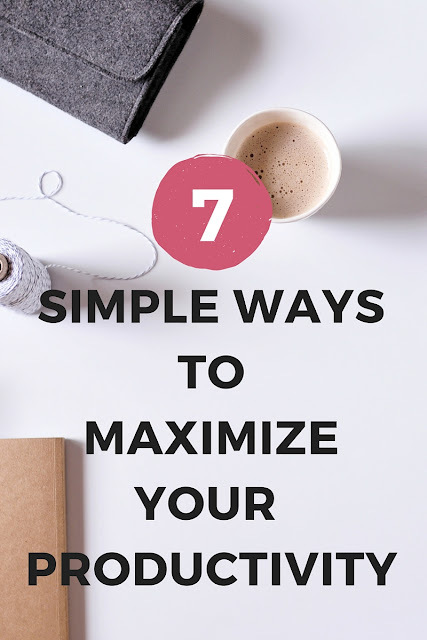 Regardless of your goals, these 7 tips you can use right now will maximize your productivity for all the time you have left.